Welcome to the website of St Mary MacKillop Parish, Birkdale. 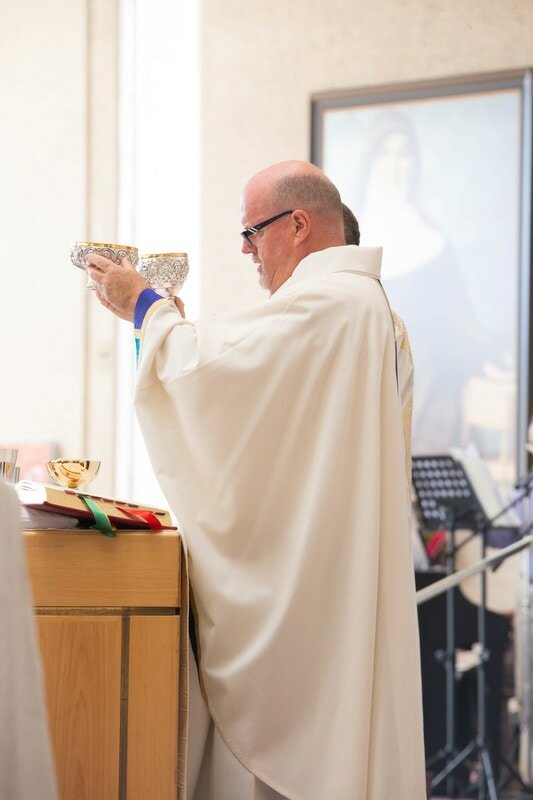 St Mary MacKillop Parish is a parish of the Archdiocese of Brisbane, and includes the localities of Thorneside, Wellington Point and Birkdale, which are all part of Redland City Council. We seek to live the Gospel and to be a presence of Christ in this local area. 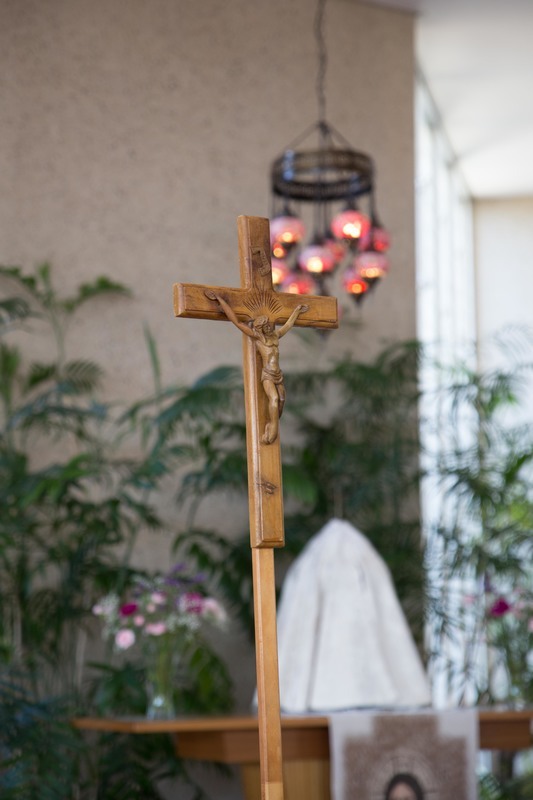 On this website, you will find important details about the life of our community, as well as information and forms regarding baptisms, sacramental programs, RCIA and marriage. We also have links to other interesting Catholic websites. I hope that you find our web presence helpful and please feel free to come and visit us, or contact the parish office, if you require further assistance.